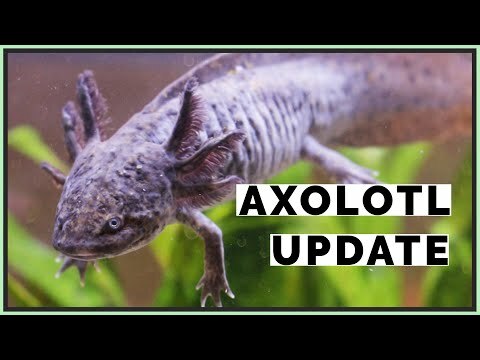 YouTube - GoHerping highlights their American toad, Indonesian toad, chubby frog (banded bullfrog), and axolotl in this video. 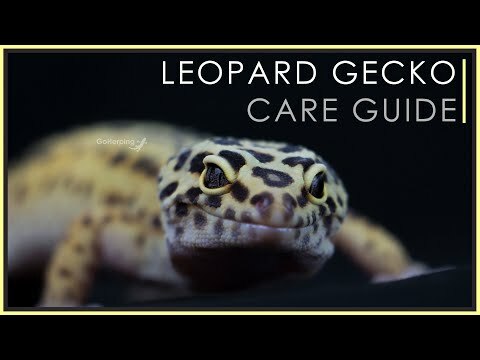 YouTube - GoHerping provides a complete care and set up guide for leopard geckos in this video. 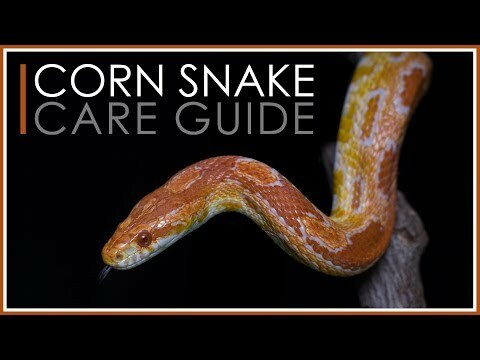 YouTube - GoHerping covers all aspects of care and husbandry for corn snakes in this video. Field Herp Forum - Some gorgeous macro photography captures the fascinating features of a dark-eared tree frog, a lesser stream toad, and more. 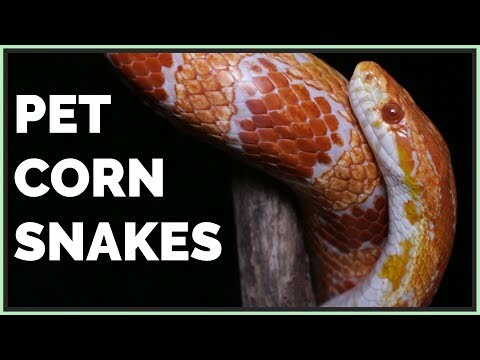 YouTube - GoHerping covers some of the pros and cons of owning a corn snake as a pet in this video.